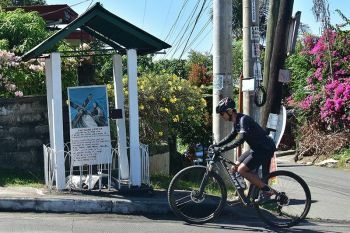 IT WAS a wish granted for Dabawenyos, as the iconic Wish bus landed in the "Land of the Philippine Eagle". 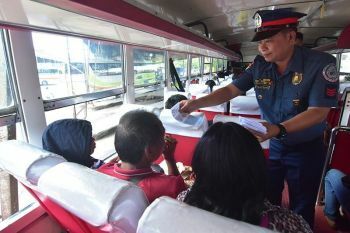 On Saturday, March 16, Davao "wishers", as what Wish 107.5's avid listeners would call themselves, were hashtag blessed to witness the unveiling of the first stop of Wish Bus at the Sta. Ana Wharf Garden Park. Apart from the wharf's bright lights, the area was filled with music from homegrown talents. Wishcovery Season 2 Grand Finalists Anna Marie Guinsisana, and Angelica Vince Soo Bermoy performed on stage, along with Davao's homegrown talents Arven Arches, Marvin Blue Corpus, Anne Mendoza, Next Option, Ivy Arroyo, THEA, and SB Projekt. Capping off the night was OPM's hottest band right now, UDD (formerly known as Up Dharma Down). UDD frontman Armi Millare enjoyed performing for Dabawenyos for the "nth time", saying Davao was one of their favorite cities to perform in. "We're very happy that we got to do this. It's our first time to be a part of the Wish tour," Millare said in a backstage interview. Anne Mendoza, one of the performers during that night, is still starstruck after chosen as one of the local acts to perform on the most sought stage in the OPM industry right now. “It was a huge pleasure to be performing inside the iconic bus especially during its first reveal in Davao City. 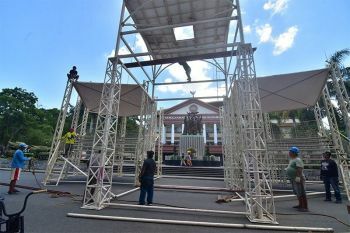 It was a great and fun experience,” Mendoza told SunStar. She then thanked Wish “for promoting music in the most unique and innovative way”. Aside from being a radio station, Wish FM is now one of the most subscribed YouTube channels in the country, with more than five million subscribers worldwide. 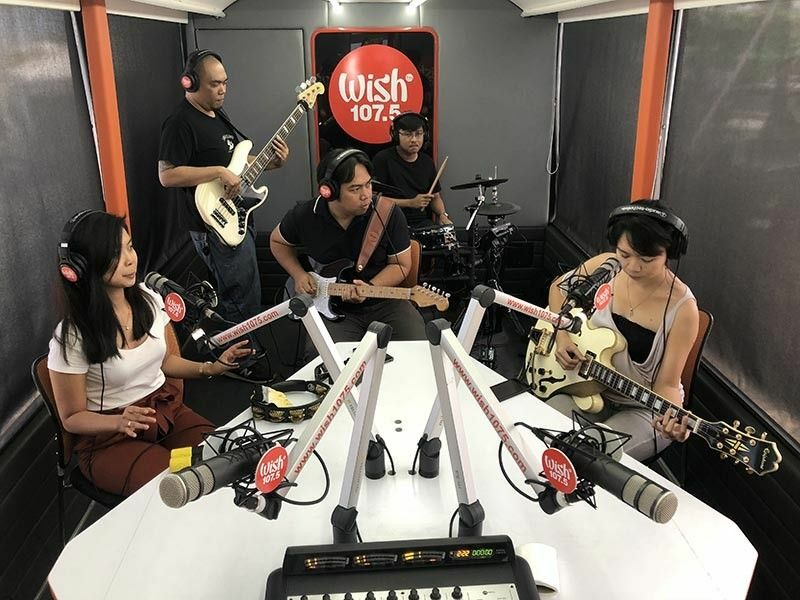 The Wish bus witnessed the birth of potential OPM artists, making them a household name in the music industry, such as IV of Spades, Ben&Ben and Morrisette Amon. Foreign acts such as Dua Lipa and Dan Hill also graced the Wish bus that spawned worldwide attention. Wish radio jock DJ Jennie, who hosted the unveiling event, said that the Wish Bus stepped up OPM’s game in discovering potential Filipino artists who deserved to be heard not just on the airwaves, but even in social media. “There are a lot of great Filipino artists who remain undiscovered up until now. Our vision and mission is to provide a platform for them,” DJ Jennie said. Dabawenyos can still catch the Wish bus as it tours the whole city until the end of March. Schedules on their next pit stop are posted on their official social media page.